We have started a new Coupon and Notification System. In additional to Newsletters we will be sending out various coupons and reminders including a 20% Birthday Coupon! Even if you are already a Newsletter recipient, you will not receive the Birthday Coupon unless you inform us of your Birthday. 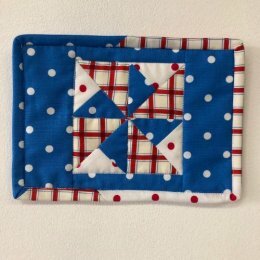 Rocket City Modern Quilt Guild meeting July 17 at 6:00 PM. Come check them out.